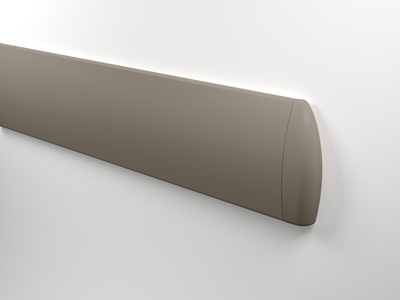 Offer unique styling while protecting the wall from dents, scratches and scrapes. 1601 – Optional 12mm thick x 50mm Oval Rubber Spacer. Add suffix“I” for infinity bracket.